Margot Wallström, Sweden's foreign minister and the architect of the Scandinavian's nation "feminist" foreign policy, has blasted Britain's powers that be for botching the UK's upcoming departure from the EU, which she called a grave error. 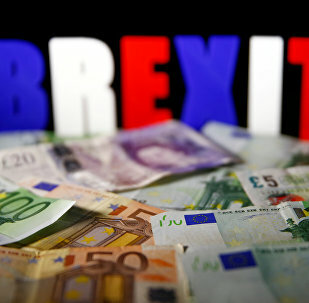 Negotiations between the UK and EU yielded a major breakthrough in Brussels yesterday, with negotiators agreeing on a Brexit transition deal, though some matters, such as the Irish border, are yet to be resolved. 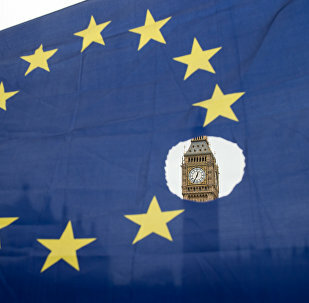 A news study urges Britain to maintain “regulatory alignment” with the European Union and to ensure trade with Europe that is as “frictionless” as possible. 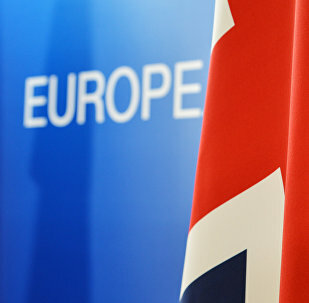 Negotiations between the UK and EU have proved difficult, with a number of key matters – especially the issue of Northern Ireland’s border – holding up talks and limiting progress in recent months. 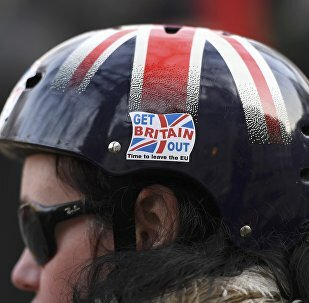 MOSCOW (Sputnik) - Up to 87,000 jobs in the UK capital are at risk if the country withdraws from the European Union without a formal agreement being reached during the negotiations between London and Brussels, the Evening Standard reported, citing Brexit impact papers commissioned by London Mayor Sadiq Khan. 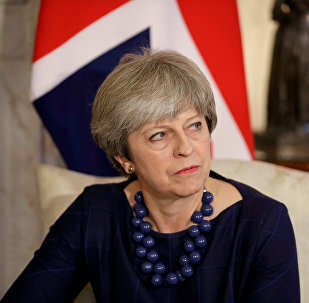 British Prime Minister has suffered a notable domestic defeat; members of her own Conservative Party have rebelled against their leader, voting in favor of a parliamentary 'veto' on any final Brexit deal. Urgent talks are underway between Britain's Prime Minister Theresa May and leaders of Democratic Unionist Party and Sinn Fein after Brexit discussions between the UK and the EU broke down in Brussels. 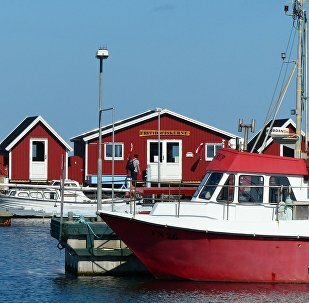 The prospect of Brexit has become a nightmare for Nordic fishermen, who may lose access to the rich fishing grounds around the British Isles following the UK's divorce from the European Union. Germany might have to bear some consequences of Brexit as one of the EU key players. The UK primer minister outlined the future of London's ties with the European Union amid the Brexit process. 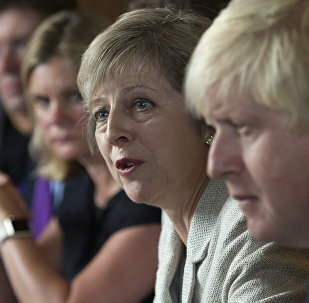 UK Foreign Secretary Boris Johnson on Tuesday denies his possible resignation over Brexit disagreements with PM Theresa May concerning Brexit issues.